On September 15th, NCPA Taihu Music Week 2018 will kick off at NCPA Taihu Stage Art Centre, presenting eight performances and events for audiences within 10 inaugural days. 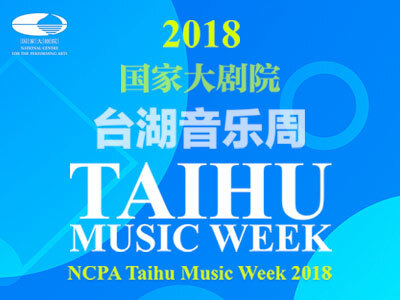 The NCPA Taihu Music Week 2018 is hosted by Publicity Department of the CPC Beijing Municipal Committee, Beijing Municipal Bureau of Culture, Tongzhou District People’s Government and the NCPA, which is co-organized by Publicity Department of the CPC Tongzhou District Committee, Tongzhou District Culture Committee, Taihu Town People's Government of Tongzhou District and NCPA Taihu Stage Art Centre. It is not only the first public-welfare performance brand launched by NCPA Taihu Stage Art Centre, but also marks the debut of Taihu Performing Arts Town. NCPA Taihu Music Week will be unveiled on September 15th. Themed, “Culture-oriented Beijing and Performing Arts-energized Taihu”, the NCPA Taihu Music Week 2018 will radiate Western classics and Oriental national music on September 15th-24th and present classic comedies and opera films screenings. Music lovers and audiences can immerse themselves into the fascinating art world. The Music Week will bring together outstanding artists across Beijing. Beijing Symphony Orchestra, China Radio and Film Symphony Orchestra and China NCPA Orchestra, which are all familiar to Beijing residents, will root for this grand event and radiate the capital city’s artistic charms and brisk vitality of Chinese art. In addition to eye-catching concerts, A Midsummer Night's Dream,presented by the NCPA Drama Ensemble,will also hold the spotlight. Watching opera films with family members and friends under the starry skyduring the early autumn and recalling memories of childhood will be a major feature of the Music Week. 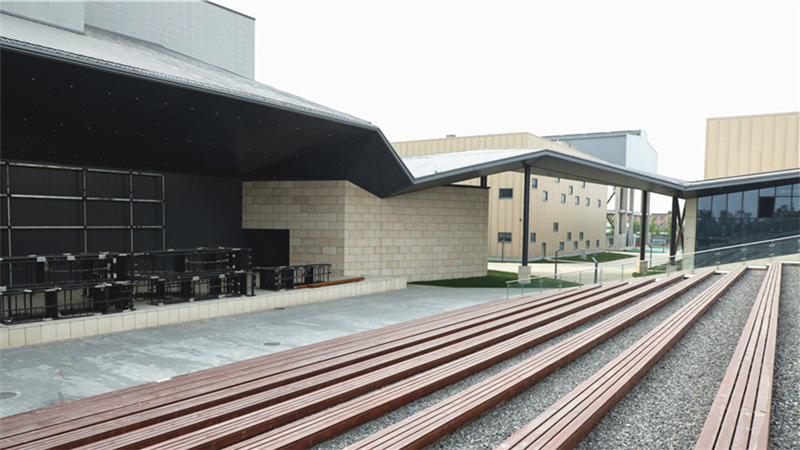 The Open Air Theatre at the NCPA Taihu Stage Art Centre will make its appearance to the public. An open air theatre with capacity of more than 500 people will be put into service for the very first time. The audience can appreciate concerts and watch operas here. Under night breeze, art will blend into their daily life and happiness can flow into every corner of the city. Preview guides and post-performance talks will help the art get close to more people’s hearts. The NCPA Taihu Stage Art Centre is located in Taihu Town, Tongzhou District in Beijing. The project was initiated in December 2012, and started construction on November 7th, 2014, which covers floor area of ​55,872 square meters and total construction area of ​59,781 square meters. It is an international set design production and exchange platform integrating set designs, rehearsals, synthesis, costumes and props warehousing, technical exchanges and seminars, performances and art educational activities all in one. Upon completion, it will effectively relieve the rehearsal and production pressures on the NCPA for art production and become the main premise for NCPA set design productions. Moreover, joint production will be carried out in “One-to-N” mode. NCPA Taihu Stage Art Centre will emerge as NCPA repertoire production and rehearsal centre, set design and production centre, set design, costume and props display centre, Sub-centre of Beijing City and performing arts centre of Taihu Performing Arts Town. 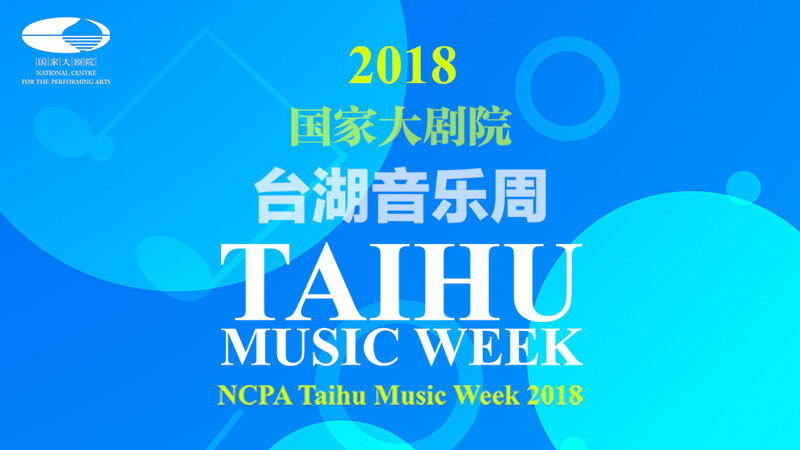 The Music Week will be open to the public, and “free of charge with admission ticket.” But all audiences will be required to enter with the presence of admission tickets, which will be distributed to builders of the NCPA Taihu Stage Art Centre, local residents and other people through various channels in advance. Moreover, the audience can follow WeChat accounts of the “NCPA Member Center” or “NCPA Ticketing Butler” so as to make a lucky draw for admission tickets and enjoy the opportunity to get admission tickets for free (at most two tickets for every person for every session; lucky draw will continue on until September 12. Limited number of such admission tickets are subject to availability).